Have you already seen the best laptop accessories for 2018? A laptop by itself is already a highly convenient and handy device. However, you can further increase it’s usefulness by complementing it with variousaccessories. Now, there are a wide variety of laptop accessories, ranging from USB ports to laptop backpack. Wondering what the best laptop accessories are for 2018? Check out the list below! Perhaps the most important accessory of them all is the laptop backpack. Why is that? Well, the convenience and portability of a notebook computer is somewhat undermined without a proper suitcase or backpack to carry it around. Basically, a laptop is pretty much incomplete without a proper bag. So, what is a great laptop bag to get for 2018? Well for starters, this one is ideal for both students and businessmen/businesswomen constantly on the go. Why is that? Well, the bag is both affordable and attractive. Furthermore, it is Eco-friendly and is made out of water resistant materials. Finally, you can conveniently charge your laptop as well as other mobile devices through the charging cables integrated into the bag. Who says you need to sacrifice practicality for good looks? With this laptop bag you can have both. 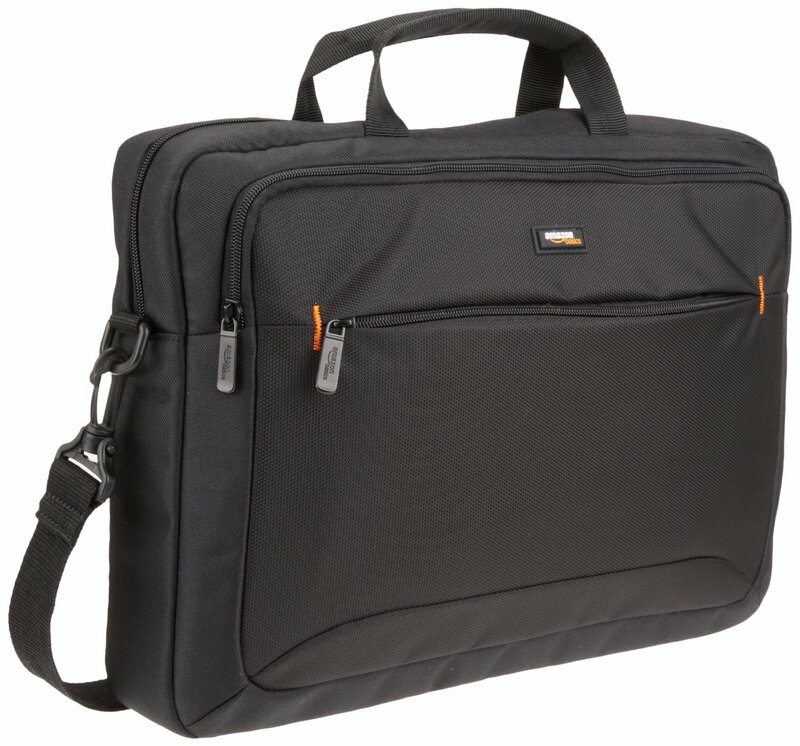 Now if you are looking for a more traditional laptop bag, then you will want to check out the AmazonBasics 15.6 inch laptop bag. 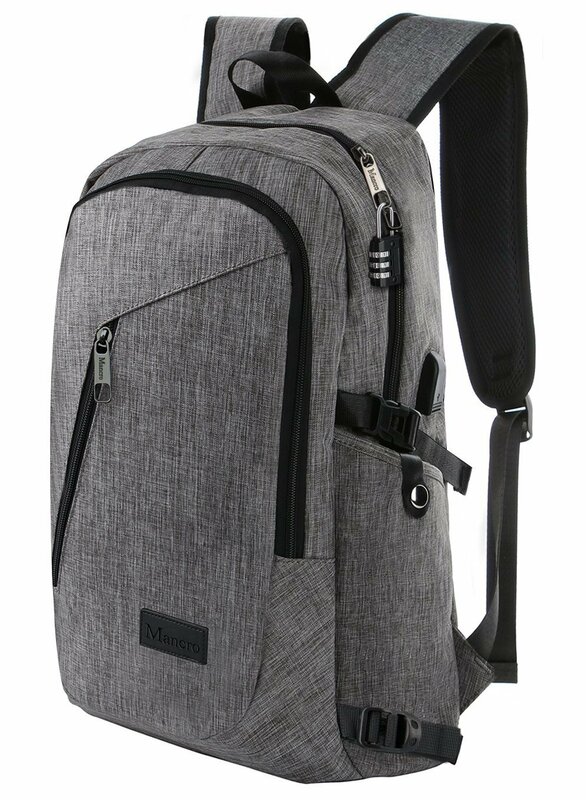 This laptop bag is incredibly cheap ($14.99) and it offers enough space and compartments to make it a great buy. It is great for people who are looking for a bag that offers just the basics. 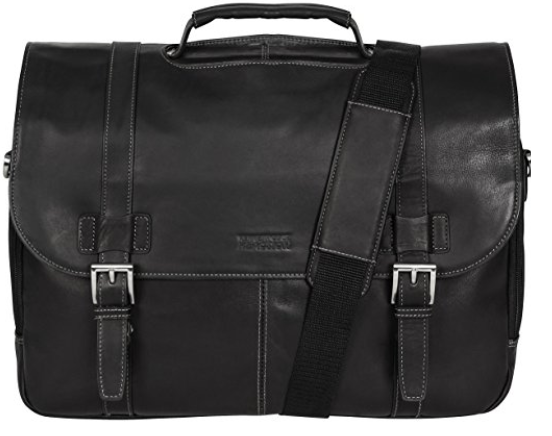 Modern, durable, and aesthetically very pleasing, this laptop bag is perfect for professionals who travel a lot. While it is the most expensive ($94.99) bag in this article, it is certainly worth it. Arguably the next most important accessory for a laptop is a wireless mouse. Now of course you can always buy a mouse with a cord, but these tend to be far less convenient than wireless mice. The reason behind this is that you will have to untangle the wires of your cord mouse every time you take it out of your laptop bag. Furthermore, constantly moving your accessories around can damage the cord that is connected to the mouse. Typically, cord mice are ideal for stationary desktop computers, while wireless mice are best for portable laptop computers. OK, without further ado, let’s get started. 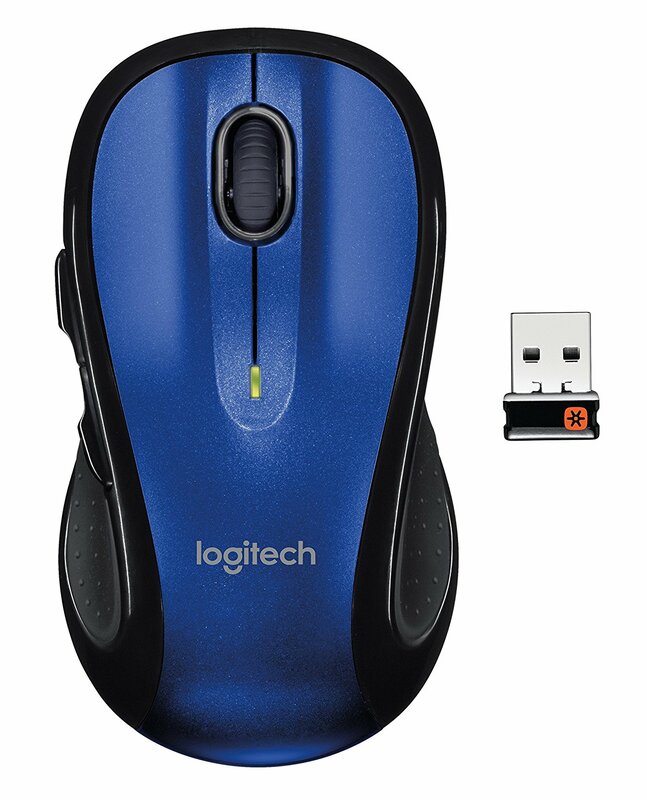 If you are looking for a highly popular wireless mouse that is both affordable and comfortable, then I recommend the Logitech M510. The mouse has a long battery life of 2 years and is designed to fit very comfortably in your hand. There are also a few extra buttons on the mouse that you can program to switch between windows, turn the volume down, and more. I highly recommend this wireless mouse for both students and professionals. On the other hand, if you are looking for a laptop wireless map that is designed for gaming, then I recommend the Razer Lancehead (Tournament Edition). 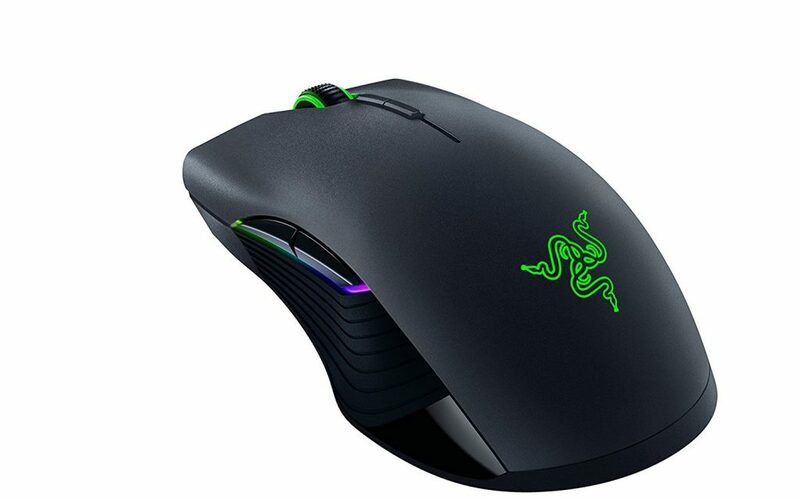 The gaming mouse has advanced optical sensors, great exterior design and form, light customizations, DPI buttons, and much more. It is the perfect esports-level mouse for gaming. 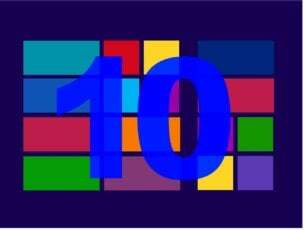 Typically, buying a laptop with a lot of integrated memory is quite costly. Therefore, purchasing an external hard drive usually goes hand in hand with purchasing a new laptop. 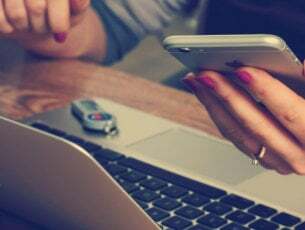 Even if you do not need the extra space, a HDD allows you to transfer large files of projects, reports, etc from device to device. 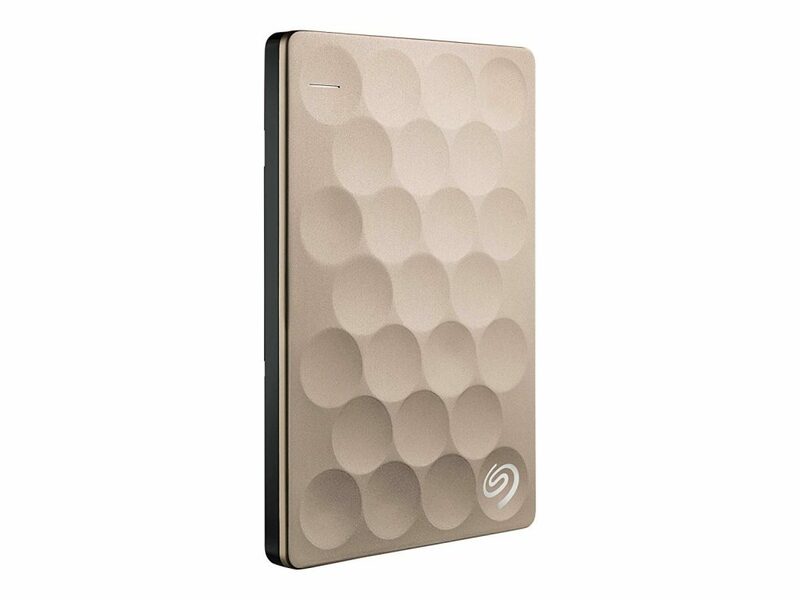 This external HDD from Seagate is a favorite among many. This is not surprising as the HDD is fast, ultra slim, looks great, and only costs $88.00. 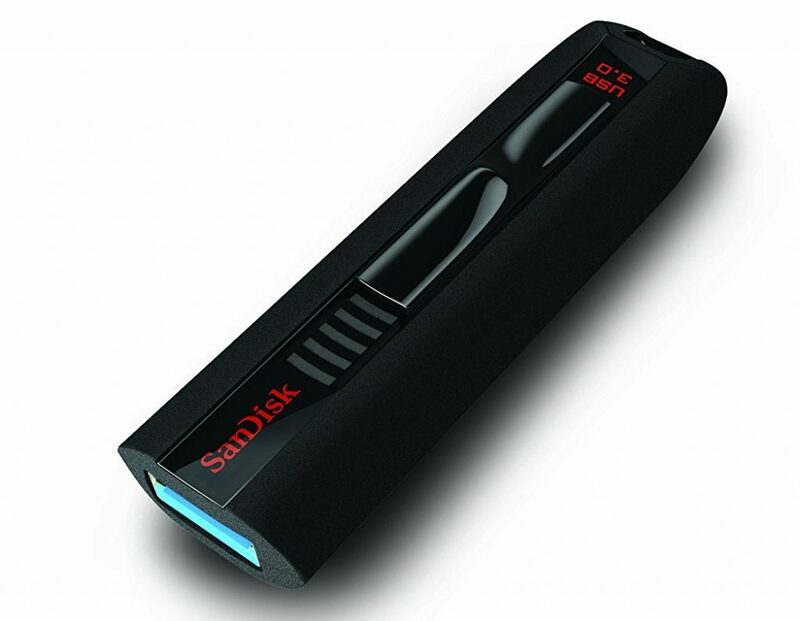 If you are looking for a portable device to transfer your files that is even smaller then a portable HDD, then check out the SanDisk Extreme. This Flash Drive is capable of reading up to 245 megabytes per second and writing up to 100 megabytes per second. This basically means you can transfer a large file, like a full-length film, in a matter of seconds. 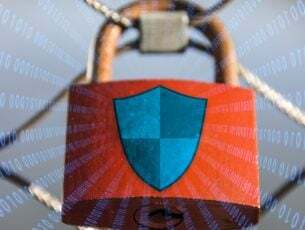 However, perhaps the most unique thing about this USB drive is that it comes with security software from SanDisk that allows you to encrypt your files with 128-bit AES encryption. Interested to learn what are the best flash drives to buy in 2018? Check out this list. Laptops, specifically ultra-thin ones, tend to provide very few ports. 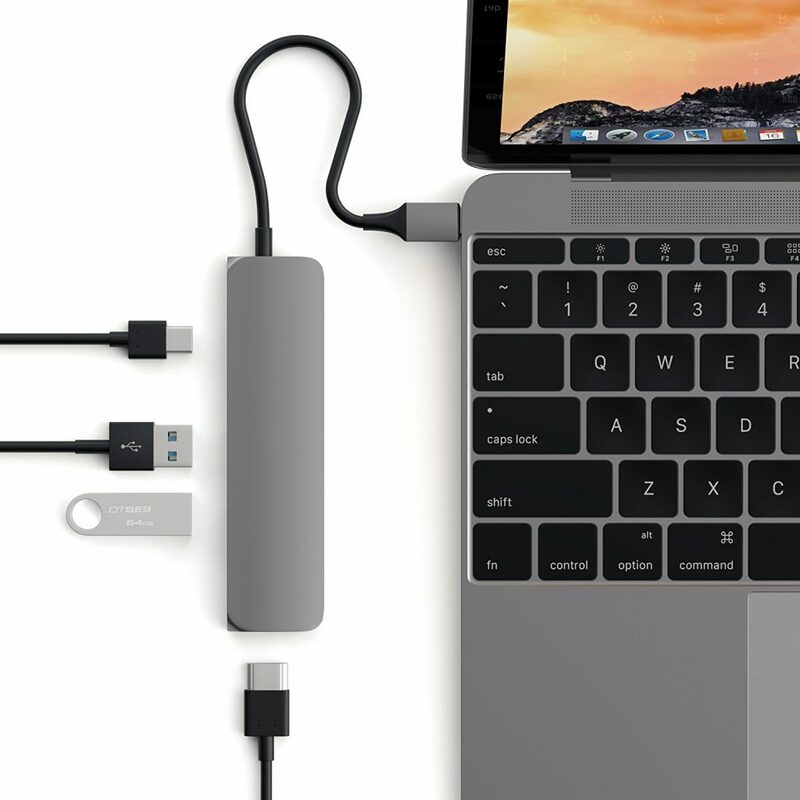 Therefore, buying a multi-port hub for your laptop is typically a good idea. 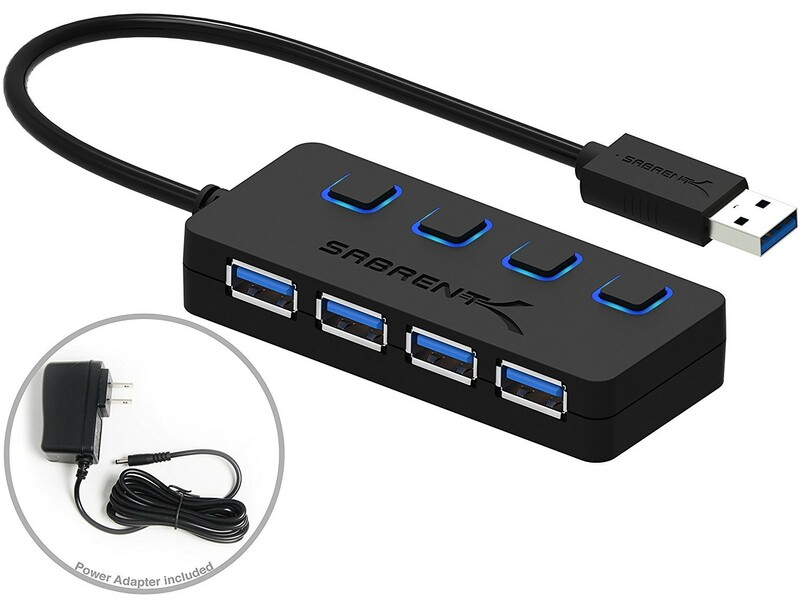 Well if you are looking for a port hub that offers just USB 3.0 ports, then you should check out the Sabrent USB Hub. This devices allows you to connect four more 3.0 USB devices and transfer data at lightning fast speeds. The only downside to this port is that you will need to plug in the adapter to make it run. However, if you do not mind this small inconvenience then this USB port is ideal because it is both cheap ($16.99) and fast. Want a Port hub that is more professional looking? Check out this Satechi product. While this port hub certainly is more expensive ($54.99), it is more attractive and functional. You have a type C port, two USB 3.0 ports, and a 4k supported HDMI output. You also do not need any software or adapters for this port hub to run. 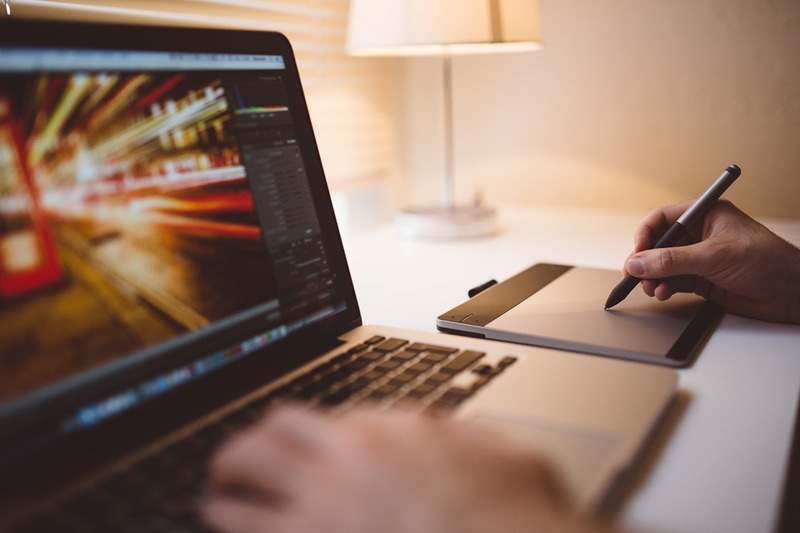 These best laptop accessories will certainly improve how you use your laptop. They can make it more convenient to move your laptop from one place to another, they can make your work easier, improve your gaming, and much more.